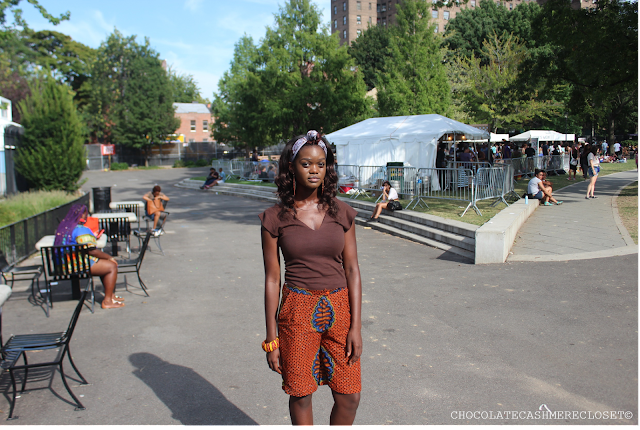 Check out my look for Day 2 of the Afro Punk Music Festival. Pants made in Cameroon. 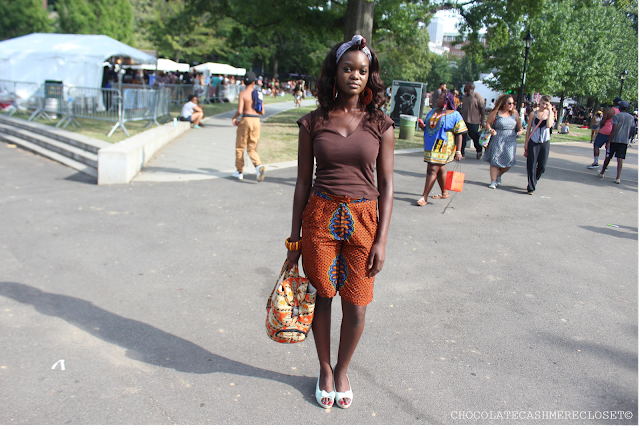 Jewelry and bag hand-crafted in Senegal.